Universiti Malaya’s dean of the faculty of medicine, Dr Adeeba Kamaruzaman, and Health Minister Dzulkefly Ahmad (right) speaking to reporters after the opening of UM’s MEDxUM conference today. Dr Adeeba Kamarulzaman said the housemanship programme is tough as many new doctors do not realise what they will face in their daily work. “Many of them come unprepared for the task. 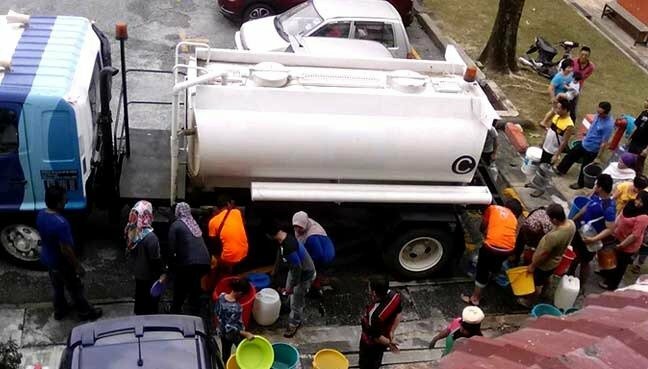 Being a houseman is not easy if a person is not truly prepared for it. “That is why selection of medical students is an important step in the first place, which we have to look into,” she said, adding that some students take up medicine because they were told by their parents to do so. 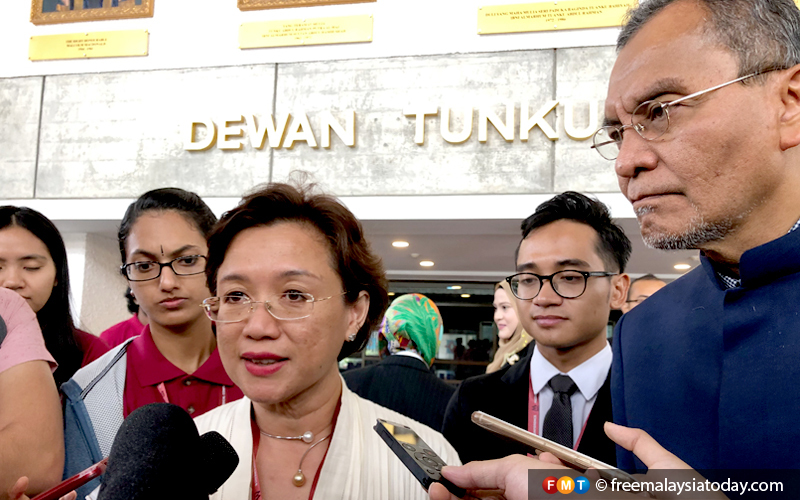 Speaking to reporters after attending UM’s MEDxUM conference officiated by Health Minister Dzulkefly Ahmad today, Adeeba also said some students have the perception that being a doctor allows them to earn a big income. She said medical schools should teach their students to be resilient in meeting challenges when they are posted to hospitals. “The two years (of housemanship) represent a tough environment for them because they are moving out of the classroom to the hospital ward. “And a large number of them cannot cope,” she said. 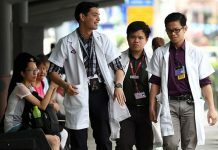 Earlier, Dzulkefly said the government hopes medical students can graduate on time as only about 70% of them complete their housemanship in two years. He said the backlog caused by the remaining 30% of the students is affecting the number of training slots for new housemen. “Housemanship is the beginning of one’s career in the health field. It is to gather knowledge and skills to be put to good use in the career,” he said. 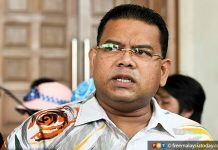 Asked to elaborate on his statement that the Bottom 40 (B40) group should be allowed to enjoy the facilities at private hospitals at a special price, Dzulkefly said this was his vision to “break the dichotomy of the public and private healthcare sectors”. “I am not suggesting that this should be done immediately but that is the way we should move forward,” he said. Previous articleDrugmakers stockpiling for Brexit ask, how long do we wait?